Valet parking begins restaurant-side promptly at 6pm daily. Before that time, parking services are still available nearly right across the street. Turn onto Oneida St. and you shall see a sign marking our garage; the first opening on the right, underneath the Trimont buildings. Attendants will park cars from the entryway. Altius is located directly beside the Duquesne Incline. Footprint Farms Chicken Breast "40 Cloves"
We are open starting at 3pm and offering our usual menu. Service was good, view was great, even though it was overcast/rainy. My husband and I really enjoyed our experience. The waiter was extremely knowledgeable and friendly.. food was delicious. The view.. amazing. We will be back. Everything at Altius was excellent as usual, from the service, to the signature drinks, view and outstanding food. Our only issue was with the person who sat us. I made it clear that this was a special occasion, my wife's birthday. The first table she attempted to seat us at was easily the worst in the restaurant. When we asked for another table, she was incredulous and rude. We finally moved to an appropriate table on the first floor which, by the way, had 3 empty tables. Loved the view. Service was well above average. Food was slightly lower quality than previous visit. Normally we order off the menu but this time we ordered the featured dish. So just a little disappointed. Always great to enjoy that awesome atmosphere, accompanied by great people!!! Everything was as expected; GREAT. That is why we go for all special occasions, but have talked about for a normal nights out and about. My wife and I had a very wonderful time the scenery was amazing and the food was delicious! This was a total surprise to my wife and she loved it! As always, Altius was great! From the welcome desk, to the food and the service, all excellent! Love that place, by far our favorite one in pittsburgh! The view is spectacular and all of our entrees were delicious. The service was exceptional. The server asked about food allergies and requirements and paid attention to what we told her and made great recommendations as a result. A wonderful evening. The food and service were fantastic. However, the lights kept dimming and it became quite irritating. We had a great time, but this dinner just didn't have the same feel as the last time we dined here. 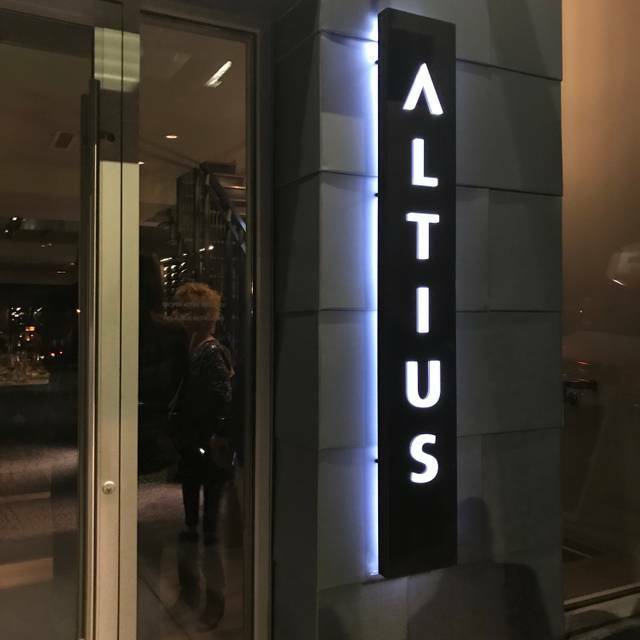 Altius is our go to for a special meal. We were entertaining our daughter’s in-laws from Boston, and this was probably the best dining experience we ever have had there. 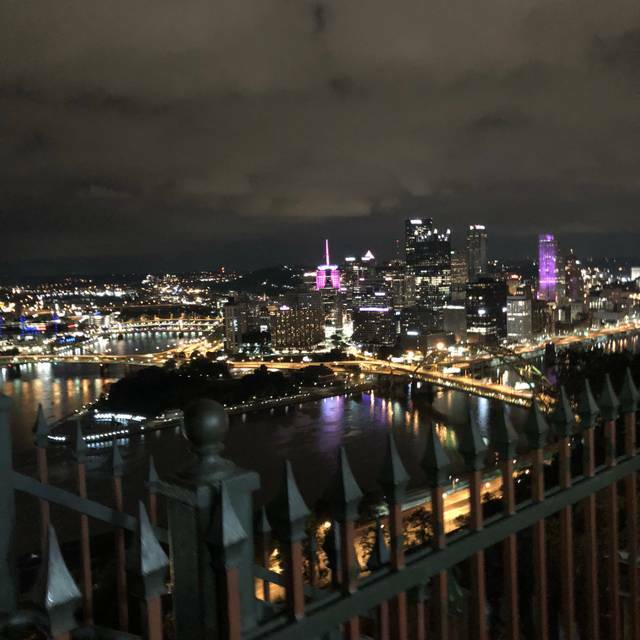 We had a great table to enjoy the perfect view of Pittsburgh’s Golden Triangle at sunset, impeccable service from a staff that clearly knows food and has been trained properly. Nice touches from the amuse to the small take home brownie. A good selection of wines by the bottle and glass.. Generous and inventive salads and other first courses, as well as sides that can be ordered for the table ( not really necessary unless you are ravenous.) 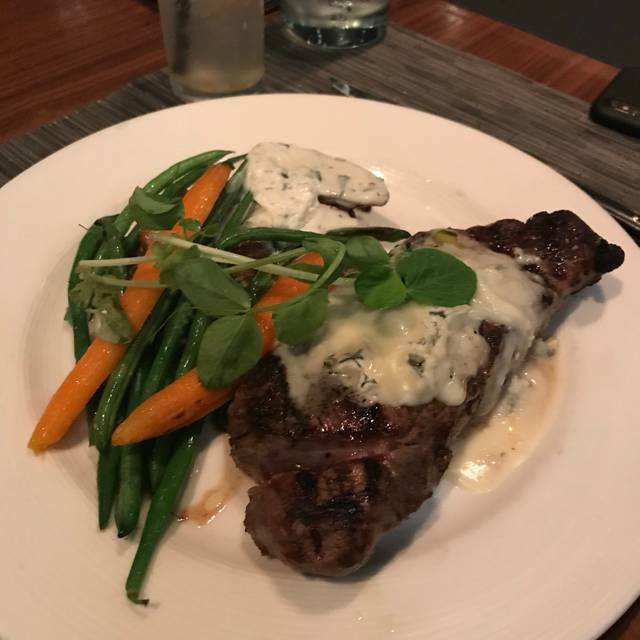 Our group had lamb, steak, salmon and sea bass, and no one was disappointed. Requisite valet parking is a nice convenience. This was our first visit but we will return! The service was very good but not intrusive, the food was very good and the wine list was nice. 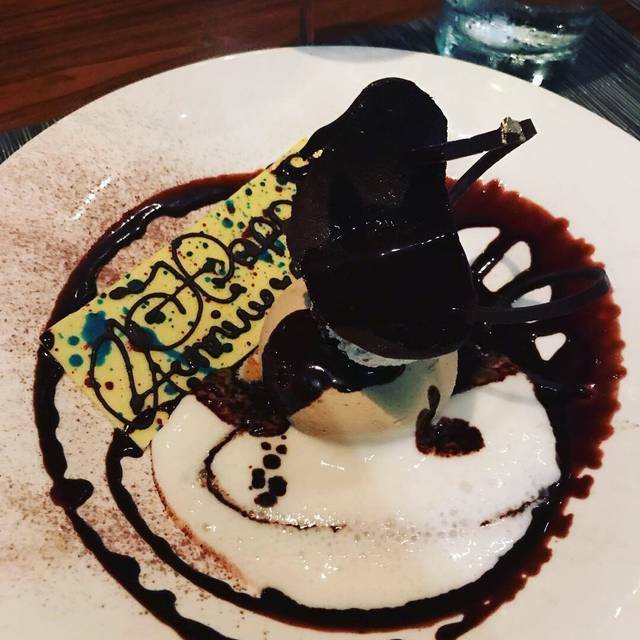 Altius provided our best fine dining experience in the past 10 years! Celebrating a special occasion, we were seated at a window table with a fabulous sunset view of Pittsburgh. The server was attentive without being intrusive. 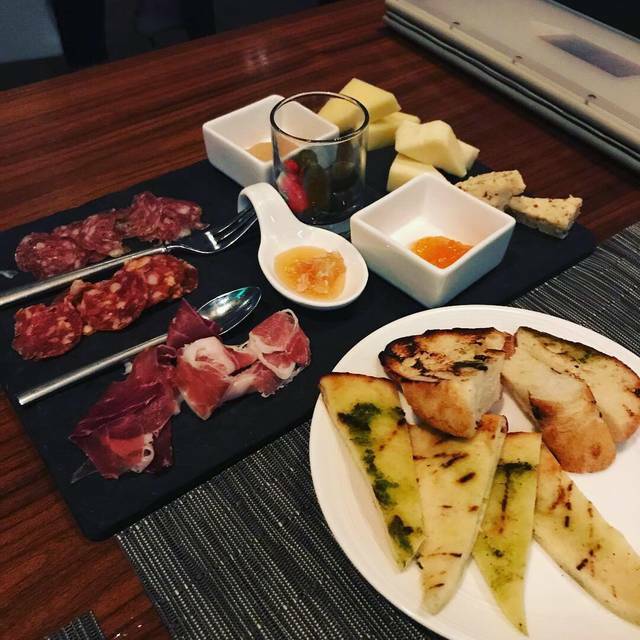 The menu included unique items and a well curated wine list. The chef sent out a starter of flavored popcorn followed by a unique amuse bouche of a pancake, topped with crema, shrimp, and caviar. 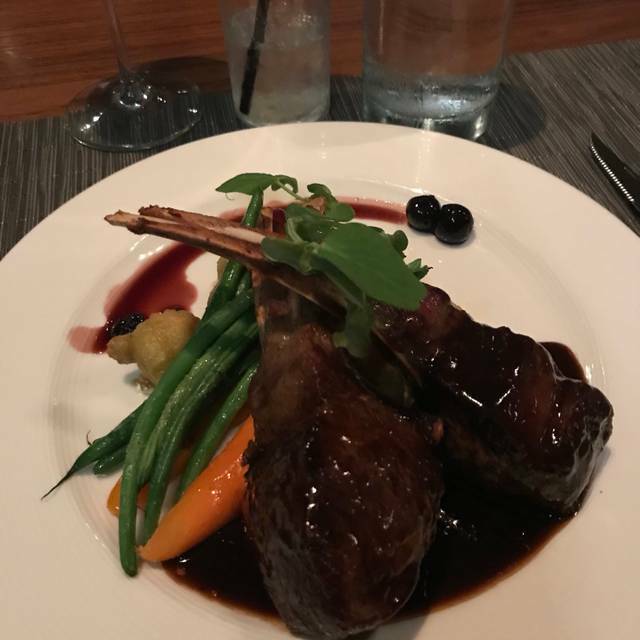 The Australian Lamb Rack was expertly plated with smoked gouda purple potato puree, French green beans, baby carrots, roasted shallots, and truffle studded Madeira demi-glace, winter spiced huckleberry compote. The manager stopped by to congratulate us and check on the food and service. The Lemon dessert was tasty and creative and was a nice ending to the meal. We highly recommend Altius and will definitely return! Well done special touch for a birthday celebration. 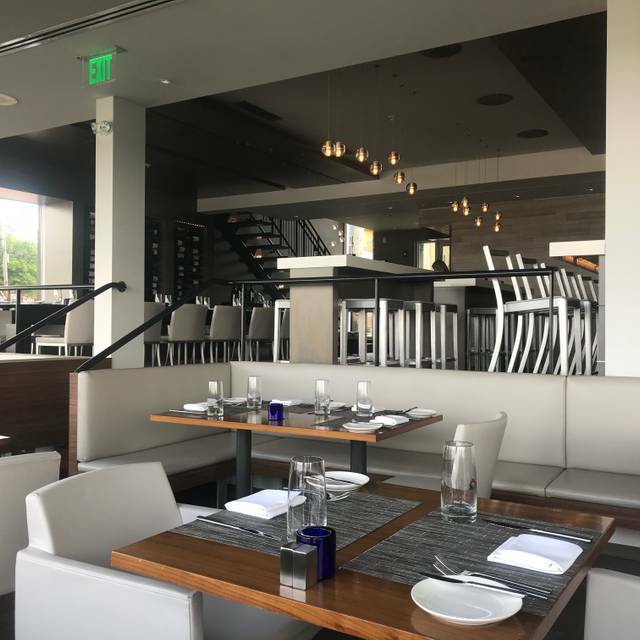 Absolute fabulous dining experience in Mount Washington area overlooking three rivers, Point Park, and downtown area. Next door to The Duquesne Incline. Food is farm to table fresh, very well prepared, and nicely presented. Wine list is good. This the second time I have been there and it was my husband's 1st. The 1st time was amazing, this time wasn't so great. We were seated right beside two business meetings, one of them was very loud. I told them we were celebrating our anniversary so not sure why we were out beside a bunch of business people, would have gladly waited for another table. It was also freezing to the point my husband was cold and he's never cold. Our table was horribly wobbly, I fixed it my self which was annoying. Food was amazing. Service was good, not great. Over all it was just an ok night and I expected more then ok. Outstanding service that is not stuffy. The wait staff pampers you. Food is incredible, have dined here several times. Lovely view, too. The meal was absolutely delicious. With amazing views and perfect service it was a great evening out. Highly recommend. Grand view overlooking city of Pittsburgh! Outstanding service and friendly staff! Foods are excellent, and prices match the view and service. Deserts could be better. Will come back for special occasions. From the view to the desserts, everything was phenomenal. We had four different appetizers and four different meals and each one was incredible. Wonderful from beginning to end. The food was amazing, the view breath taking and service was great. Definitely will be going again... soon. I mean the view is everything!! Food was excellent. Perfect date night. The food was fantastic. The service was excellent! The view beautiful! We love this restaurant. Its ambience, views of the city, and outstanding service place it in the very top tier of the Mt. Washington destination restaurants. Before this past Saturday, I would have said that our experiences were flawless. BUT, I must say that I was very disappointed (in the food only) last week. I ordered the veal tenderloin entrée, and would normally have ordered my veal "medium". But the server said that the chef specifically recommended "medium rare" for this particular meal of medallions drizzled with sauce. I can honestly say that the centers of the medallions were raw and cold. This made the centers of each inedible. Unfortunately, unlike a steak, sauce-drenched medallions can't be easily brought to a higher temperature, so I didn't bother to ask, particularly since my wife's filet was cooked to perfection. Had my meal been perfect, I wouldn't have rated "value" as low as I did. But the chef's fail on my entrée certainly left me shaking my head at the bill. A great higher end restaurant that feeds you awesome food and serves nice portions for this style of restaurant. Definitely would go back. feature preceeded by a caesar salad. In general, I found the quality, presentation and flavors excellent. In my opinion, the food here is generally tending to the salty side....especially the caesar, which was so salty that I found it to be inedible. Maybe an off night, but that was why I could not give 5 stars. We were visiting from MI and NC for opera, museums and fine dining. Altius was great from start to finish. So in addition to the other ratings the view of Pittsburgh from above was a wow. Highly recommend Altius for a special dinner. Getting there by the Incline (fenicular) is easy and with a Medicare card free 😁. Food was good, but service was really slow. Our entrees were not that hot. Birthday and anniversary dinner. It was amazing! We had an outstanding dinner here. We would have like a better window seat - maybe next time. The Pork chop was delicious. Service was amazing. Can not wait to go back again! 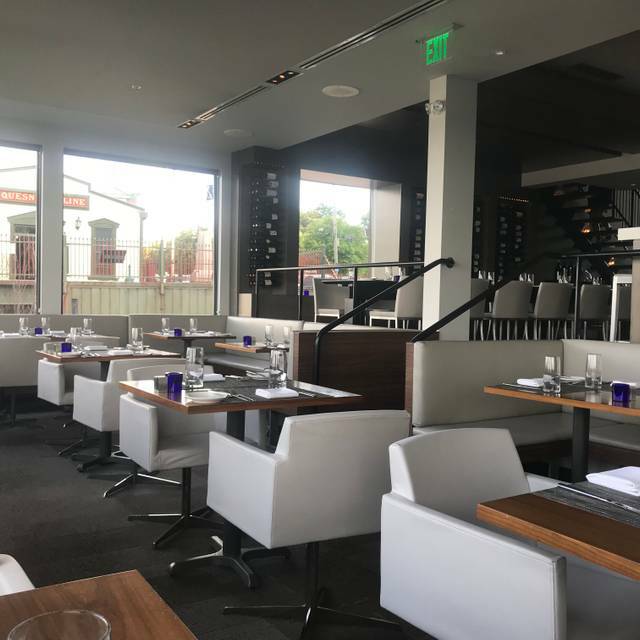 There’s a reason why Altius is always rated among the Top 10 restaurants in Pittsburgh. It’s magnificent. We’ve been there numerous times but last night was exceptional. I had the lamb and my wife had the sea bass. Our best friends also had fish and everyone thoroughly enjoyed their food. Our server was a young man whose name is Rodman (no, not Dennis). He was bright, knowledgeable and personable. He was also an excellent server. It was my birthday dinner and Altius, as always, made it very special. Outstanding service and food. Had a party of four. One member of party had to leave early. Staff made arrangements very quickly and served that person with the highest level of professionalism and the food was perfect. Remaining party of three were served in a normal outstanding and relaxed fashion. Food was outstanding. This must be the very best restaurant in Pittsburgh. Very well done! Everything was incredible! Food, ambiance, service, drinks- wouldn’t change a thing. We will definitely be back! Terrific views of the city, outstanding service, delightful tasting food perfectly prepared. Great portion size, great prices for the quantity and quality of the food. Potatoes, beans and carrots were a delight, bread, with butter was great. Steaks were delicious, juicy, and perfectly cooked. 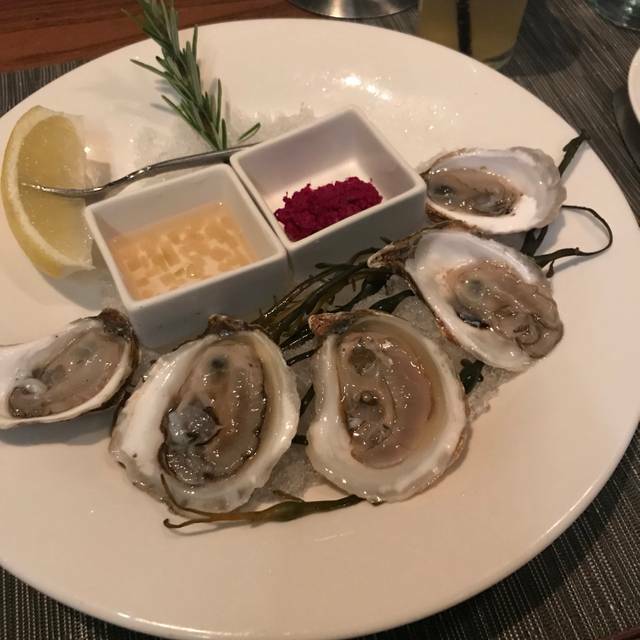 Food and service is always impeccable! I unfortunately got very sick several hours after my meal. I had the sea bass. I always enjoy the scenery and top notch service. Great view of the city and super friendly staff. Food was excellent! We took my son for his 21st birthday. Great experience all around with excellent service and food. The view is definitely world class!